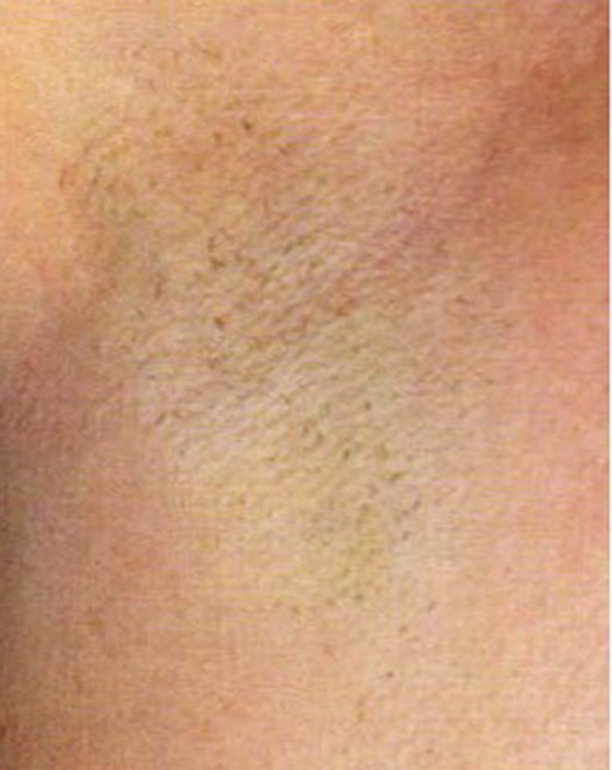 Laser hair reduction is safe, precise and a permanent solution to the unwanted hair problem. This is a globally approved and accepted technology to remove hair without much pain or discernible side effects. 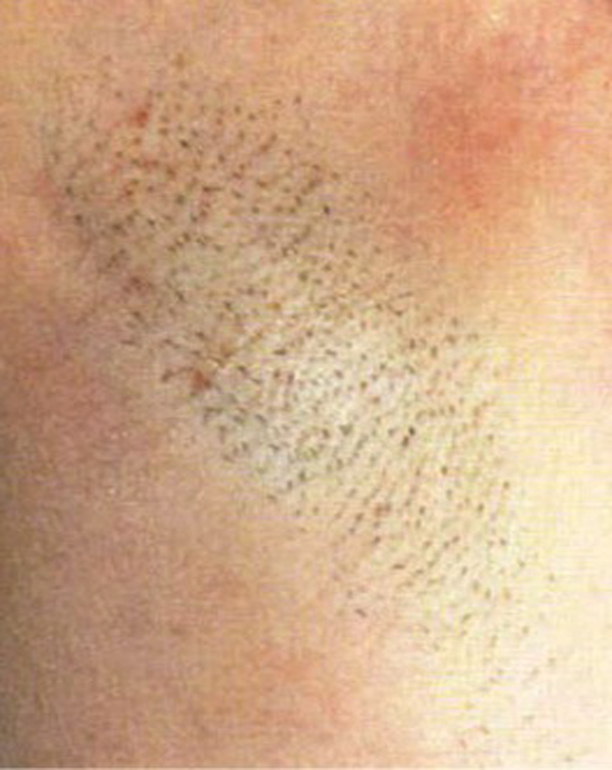 Laser Hair Removal is just as unique as the person it is being performed on. 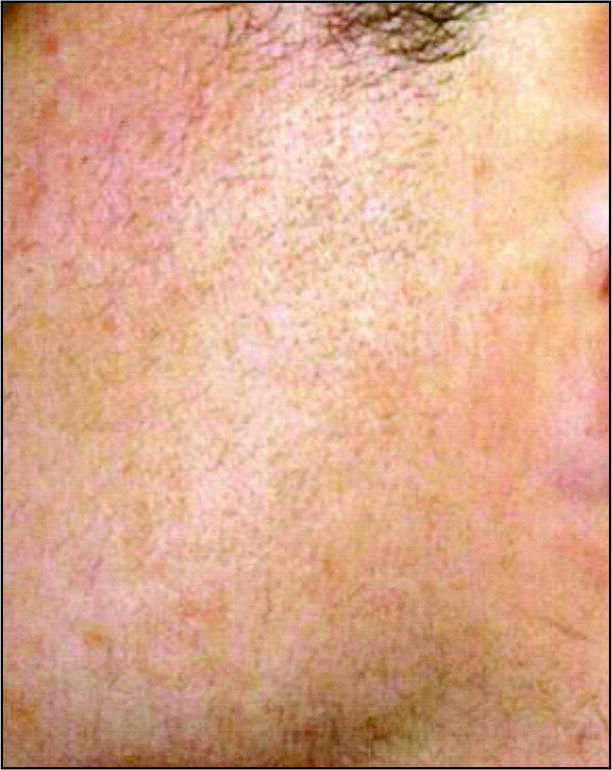 Skin colour, hair colour and hair thickness will decide the kind of laser to be used, how long a session of laser therapy will take, as well as how many sessions will be required. 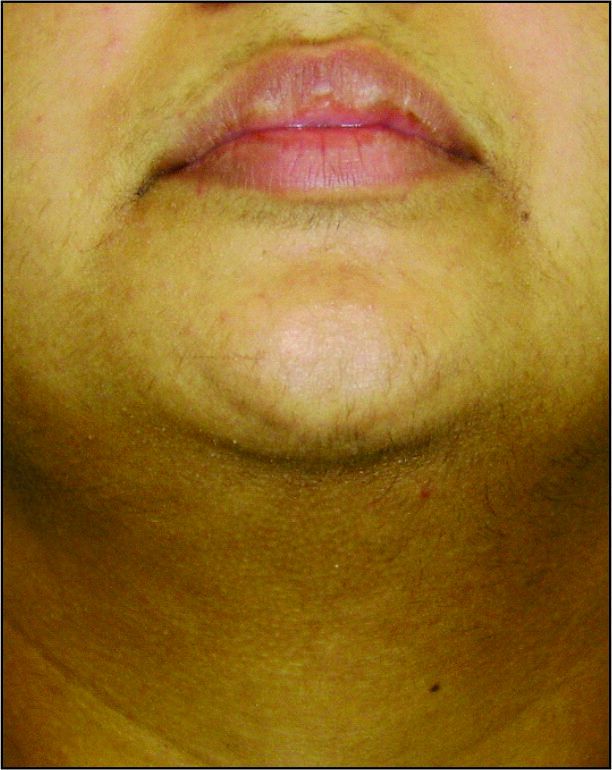 Laser Hair Removal can be used on any body part where unwanted hair grow like: your arms, legs, knees, feet, face, chest, back and bikini area too! 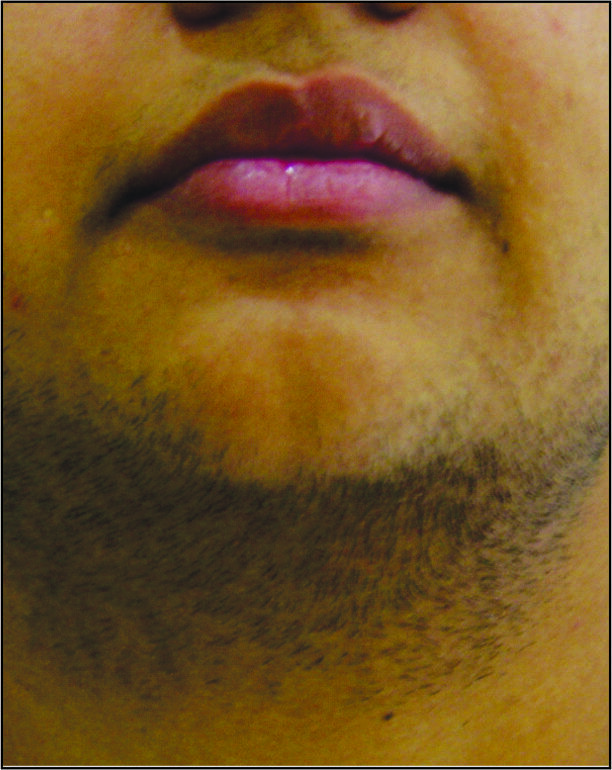 The procedure is done once in four to eight weeks depending on the hair growth. What are the precautions / side effects? Do your best to minimize a suntan to the area being treated, as a suntan can put your skin at risk as the increased skin pigment will absorb some of the laser heat. This includes sun beds and self-tanning creams. 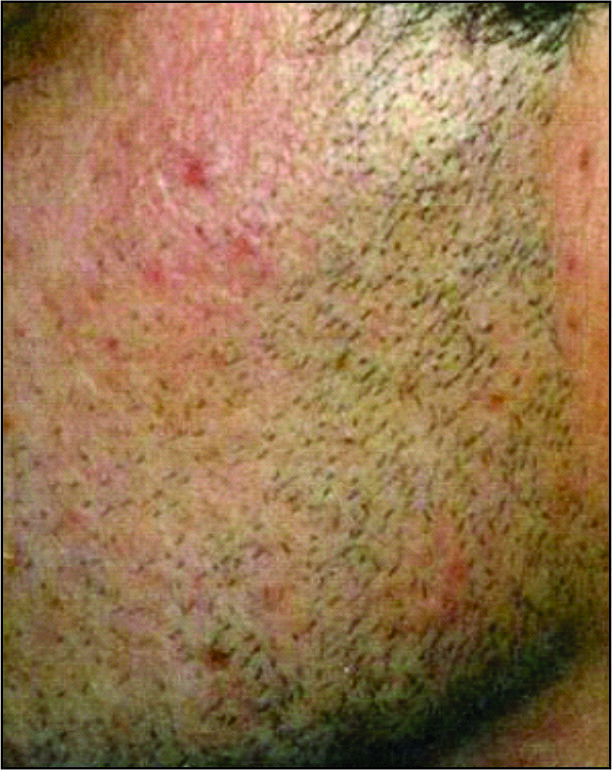 Do not apply aggravating creams to the skin before or during the course of treatment. This includes Glycolic Acid (AHA creams) and Retin-A cream. Also, be sure to tell the technician if you have been taking any tablets for acne such as Roaccutane, for any period in the year before treatment or if you are taking any herbal medications as these can make your skin sensitive to laser.